Sometimes famous authors try to adapt their own books to the big screen because if you want it done right, then you got to do it yourself. But film is a collaborative effort, and the shift from a one-person medium to a multi-person medium can be quite the shock, and often the creatives working on these collaborative projects don’t see eye to eye. The beloved film Willy Wonka & the Chocolate Factory, starring Gene Wilder, is based on the novel Charlie and the Chocolate Factory by Roald Dahl. In the credits for the film, Roald Dahl is credited as a screenwriter along with David Seltzer. 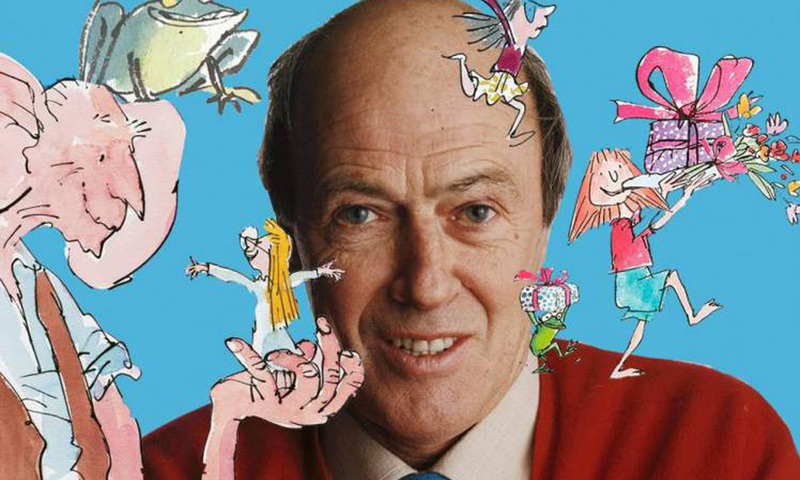 At first glance you might think that Roald Dahl gave his seal of approval to this beloved children’s classic, however actually, Dahl entirely disowned the film. According to Yahoo Movies, Dahl “signed a poor deal which gave almost total control over the property to Warner Bros in perpetuity,” which allowed Warner Bros, the production company financing the film, to make whatever changes they pleased. As a result, Dahl’s script was partially rewritten by David Seltzer, who gave the film a ‘villain’ in the form of Slugworth (a minor character only briefly mentioned in the film’s book counterpart) and broke Dahl’s golden rule: he gave songs to characters other than the Oompa Loompas. These songs were “The Candy Man,” sung in the opening by the cherry candy salesmen to the children while poor Charlie watches outside, and “Pure Imagination” sung by Willy Wonka when he and the children enter the chocolate factory. Ironically, the creative genius behind the beloved children’s film hated the film itself. Sister Act stars Whoopi Goldberg as a lounge singer on the run from a mobster who finds solace and safety with in a convent. The film was released in 1992, but was originally pitched in 1987 by Paul Rudnick. Between jobs as a playwright and novelist, Paul Rudnick, writer of the 1986 novel Social Disease, decided to try his hand at screenwriting. 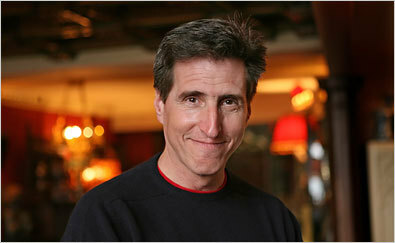 According to a 2009 article from The New Yorker, Paul Rudnick pitched Sister Act with Better Midler in mind for the lead role. In a stroke of luck, his script was bought by mega company Disney. 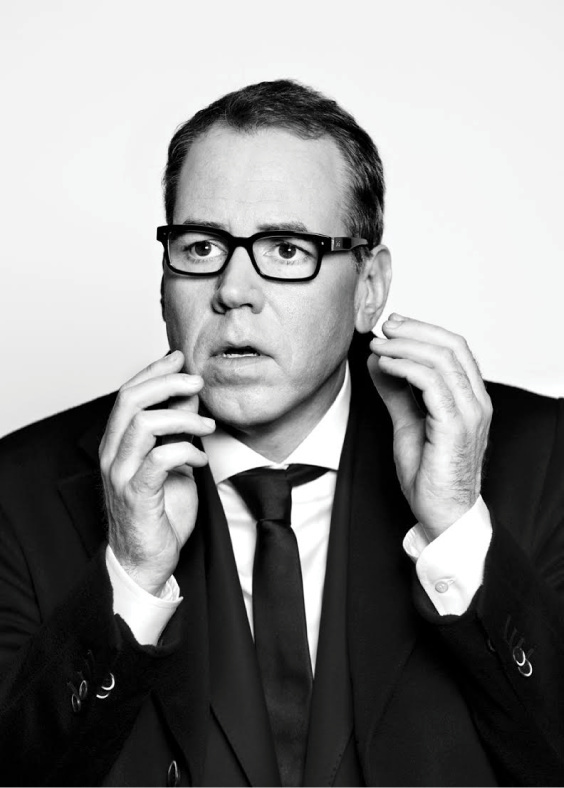 Bret Easton Ellis of American Psycho fame famously dismissed the famous adaptation starring Christian Bale, telling Indiewire that he doesn’t believe the book “really works as a film”. He moved on, writing a collection of short stories entitled The Informers. 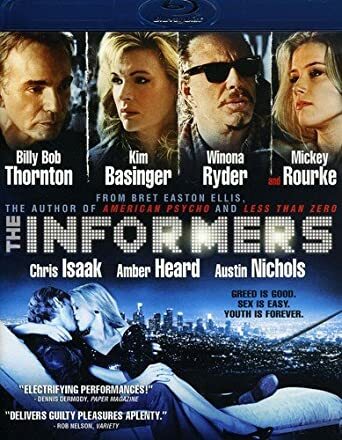 Soon afterwards, Ellis was approached by young screenwriter Nicholas Jarecki to adapt The Informers into a film. This time Ellis was a co-screenwriter and the team spent three years prepping the movie, eventually accumulating a star-studded cast. Reuters describes the film as “seven stories taking course during a week in the life of movie executives, rock stars, a vampire and other morally challenged characters,” and was reported to include Brandon Routh, of Superman Returns, as a vampire. However, Brandon Routh isn’t in the finished film. Neither is the character of the vampire. Despite Nicholas Jarecki being set to direct, he was replaced and the film was reworked. According to Fox News, Jarecki and Ellis’s script was cut from 150 to ninety-four pages and, as a result, Brandon Routh’s scenes were cut completely. Published in 1948, Gore Vidal’s City and the Pillar follows a young man coming to terms with his sexuality in what has been called an early champion of sexual liberation. In 1959 he enjoyed early success with an adaptation of Tennessee Williams’ Suddenly, Last Summer, but was largely unrecognized. Then in 1979 his adaptation of Caligula was released. The film had major production problems, however. For instance the film’s producer, Bob Guccione, was unhappy with the homosexual content and demanded rewrites for wider audience appeal, according to a New York Times article. The screenplay, originally titled Gore Vidal’s Caligua, was renamed and put into production.